Pull Grips are instrumental in the installations of transmission lines, service lines and cabling for construction and maintenance. 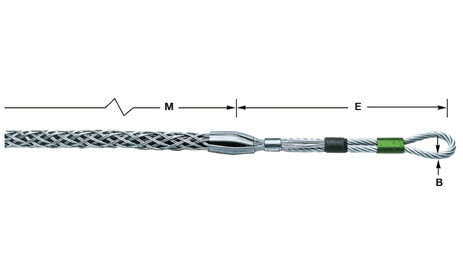 Support Grips provide holding management for indoor and outdoor permanent cable installations. Download the Kellems Wire Mesh Grips PDF belwo or call 714.835.6211 for more information.